Notes: Smyth County Humane Society will pay Georgia's $60 spay fee. Adopter must agree to spay within 30 days, or have a pending appointment, and provide Rabies vaccine and any additional cost of spay surgery. 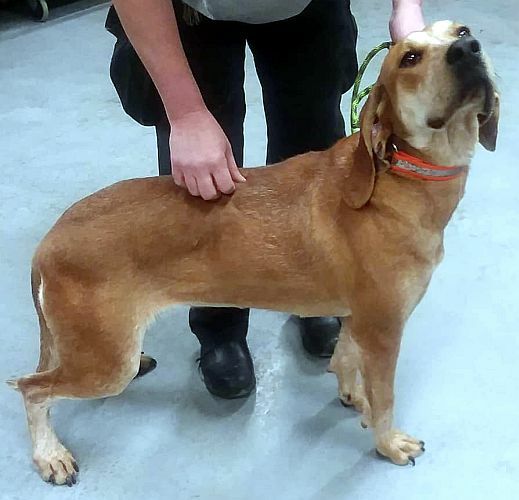 Meet Georgia, female Hound, approximately 4 years, weighs 60 lbs. 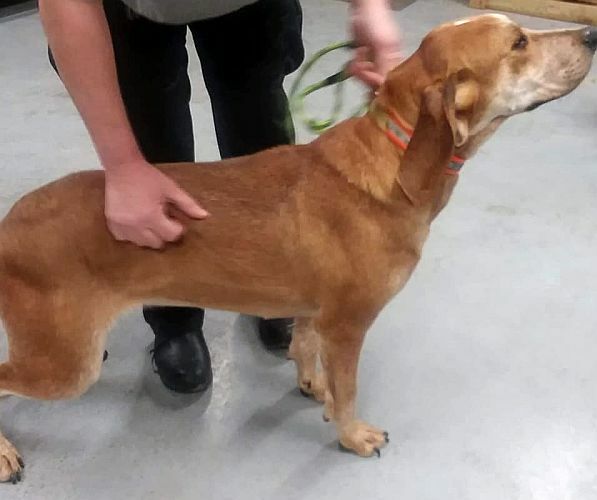 Found 03/11/19 on Better Homes Dr in Sugar Grove VA. Do you recognize her? She's a calm, polite girl. If not reclaimed, she will be available for adoption or rescue on 3/21/19. Visit her at Smyth County Animal Shelter in Marion VA on Monday, Wednesday, Friday between 1-4:15 pm. Call 276-646-2222 for more information. $60 spay fee to adopt. 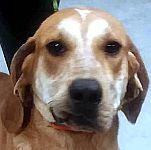 If you are interested in adopting Georgia please call 276-646-2222 to arrange to meet her. Adoption hours are Monday, Wednesday, Friday 1pm-4:15pm. See our adoption information here. Cost of adopting a dog is $60 which includes the spay/neuter fee. Residents of Smyth County and adjacent counties may adopt pets from Smyth County Animal Shelter with proper identification required. Each pet is required to be vaccinated for rabies within seven days of adoption, if it is four months of age or older. Rabies vaccination is required for each pet, upon turning four months of age. 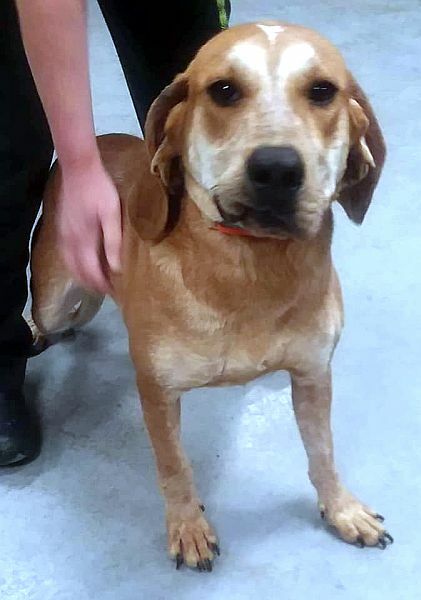 Every new owner of a pet adopted from Smyth County Animal Control Shelter shall have the pet sterilized within thirty days of the pet turning six months of age, or within thirty days if the pet is over six months of age. Return of the proper paperwork (sterilization and rabies certificates) is required within seven days of sterilization. If you are interested in adopting this dog please phone 276-646-2222 to check this dog is still available. Disclaimer: Although every effort is made to ensure these details are accurate, the webmaster and Russell County Animal Shelter cannot be held responsible for any problems arising from the information displayed here.